We are always willing to make our customers happy and are ready to support your most bold and creative ideas in haircuts and hair coloring! Feel free to express yourself through your looks! Anti-wrinkle Treatment to help you look and feel younger with an advanced beauty treatment that smooths the skin and reduces the appearance of wrinkles. View our our anti wrinkle treatments and prices here. Look and feel younger with an advanced beauty treatment that smooths the skin and reduces the appearance of wrinkles. Plump out the skin for a fresh, defined and youthful appearance. Book your next appointment online using our simple online booking system. We offer Hair Waxing for smooth skin, using Sienna X. 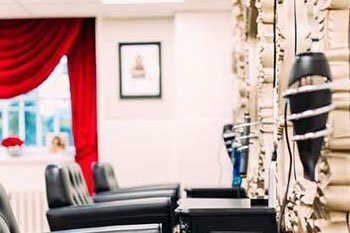 Our experienced hair stylist is on hand to cut, colour and style your hair. Sienna X has been developed to provide an instant, sun-kissed look. 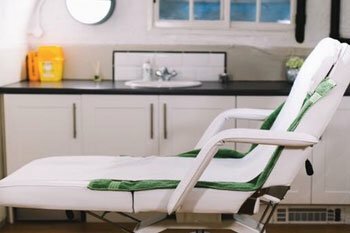 Our elegant beauty clinic and salon in the heart of Aylesbury Town Centre offers you the opportunity to relax and unwind. Our friendly, qualified team provide a full range of hair and body treatments to enhance your natural beauty.